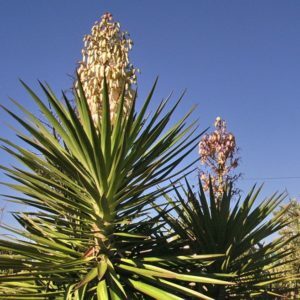 Not listed on NEMBA legislation, however it is a troublesome plant colonising other natural vegetation types. Tall ‘viciously spikey’ plant from North America growing in the long grass on the ridge west of the Boat Club trailer yard. 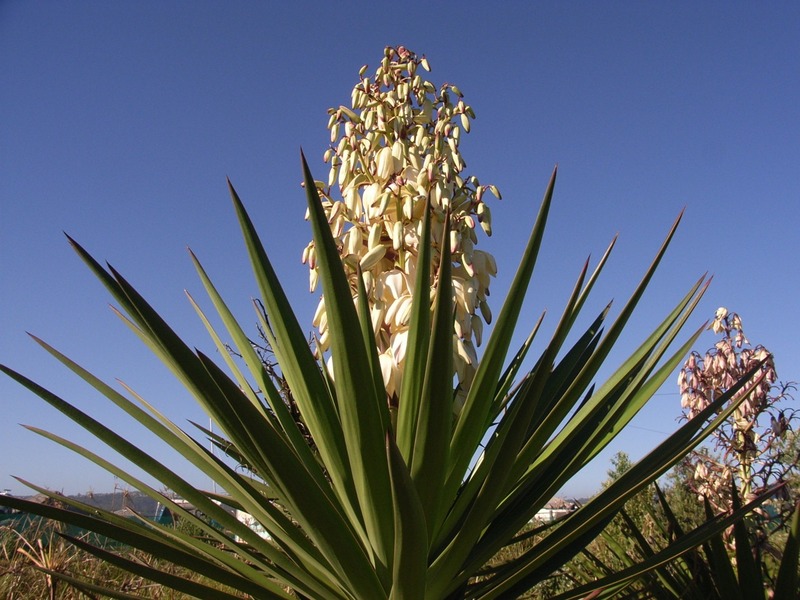 Usually stem-less with sharply pointed leaves up to 1m long with coarse treads and flower spikes reaching 5 m.